A few days ago, the City of Louisville was named one of the safest cities in Mississippi by Safe Choice Security. This small town takes pride in keeping its residents safe thanks to dedicated law enforcement who are not always recognized for their service. The following poem " The Final Inspection" was sent to us by Louisville Police Chief L.M. Claiborne to recognize the service and dedication of all law enforcement. September is National Library Card Sign-Up Month and the Winston County Library is ready to sign up lots of new patrons – young and old! During September, everyone who signs up for a new library card will get to put a “leaf” on the “library tree” with their name on it. The first 50 new cardholders will get a happy. 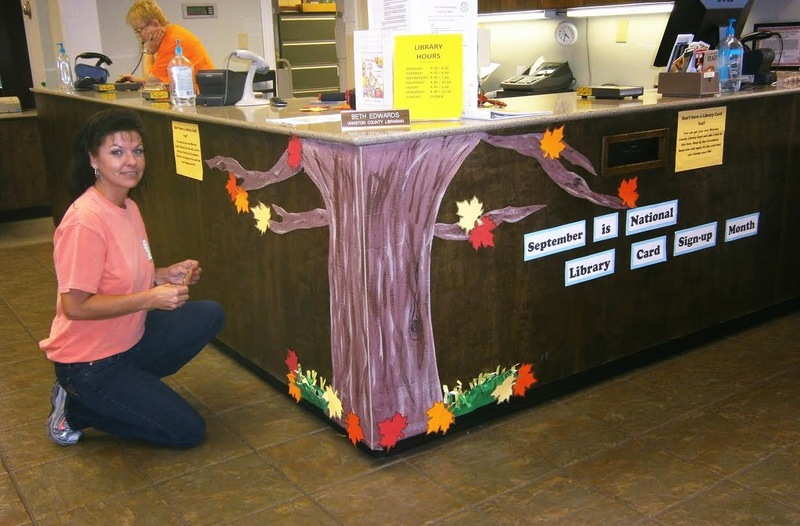 Pictured is library staff member Denise Dickerson, who created the library’s National Library Card Sign-Up tree. 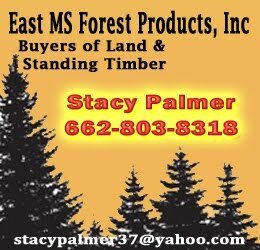 Law enforcement from Winston and Neshoba County executed a search warrant on a residence on Methodist Cemetary Road in Winston County on Thursday afternoon (August 27). Deputies recovered property identified as stolen from Neshoba County including, 2 televisions, 4 wheeler, boat, cast iron cookery, AC units and assorted tools. Rodney Donald, a 42 year old black male of Methodist Cemetary Road was charged with possession of stolen property and is currently held in the Winston Choctaw County Regional Correctional Facility. Mixed bag for Winston County schools tonight. Louisville and Nanih Waiya took care of business to start their seasons 2-0. After a good start, Winston Academy fell to Lamar in a tough one and Noxapater lost their second game of the season to East Webster. County record to date: 5-3. 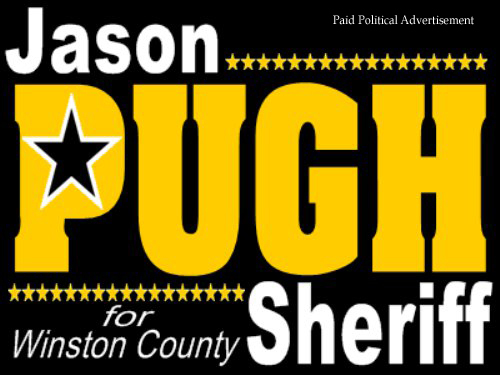 Hope you have a great holiday weekend and we'll leave you with a joke for Sheriff Jason Pugh: What do you call a retired cowboy?...... Deranged. at Mississippi Delta Community College Thursday night. score on a long punt return - provided the winning margin for the home standing Mississippi Delta Community College Trojans who held on for a 21-12 decision over East Central Community College at Jim Randall Field Thursday, August 28. The Warriors trailed throughout the non-division battle but closed the gap to 7-6 in second-half action following freshman Brennan O’Keefe’s second field goal of the night. O’Keefe, a product of St. Martin High School, put EC on the scoreboard with his 34-yard field goal midway in the second quarter, and drilled a 38-yarder with 6:32 remaining in the third stanza. Nearly 100 citizens attended a town hall meeting on Wednesday night (August 27) with officials from the U.S. Justice Department. Attorneys Victoria McNamee and David Hutch were in Winston County as part of a review of the Louisville Municipal School District’s Compliance with the Desegregation Order of 1969.
visit was not due to a filed complaint or a specific issue but was part of a normal compliance review of the District. The review had actually been scheduled in 2013 but funding issues had delayed it until the current time. Rumors have been circulating across Louisville and Winston County that the City of Louisville is considering annexation of surrounding areas to incorporate. Some rumors have even been specific in terms of a 2 mile expansion around the perimeter of Louisville. WinstonWebNews spoke with City officials on Wednesday concerning the matter and was assured that there have been no plans nor are there any future plans for annexation. The only possible annexation that has been discussed would be the inclusion of land surrounding a new hospital if it is necessary to move that facility to a new location that is not already within the city limits. High School Football Games Tonight!! Nanh Waiya will take on Clarkdale at home and hopes to add win # 2 after a big defeat of Union last week. Winston Academy looks to continue their winning ways as they travel to Lamar Academy. Louisville will take a long trip down south to face Wilkinson County. 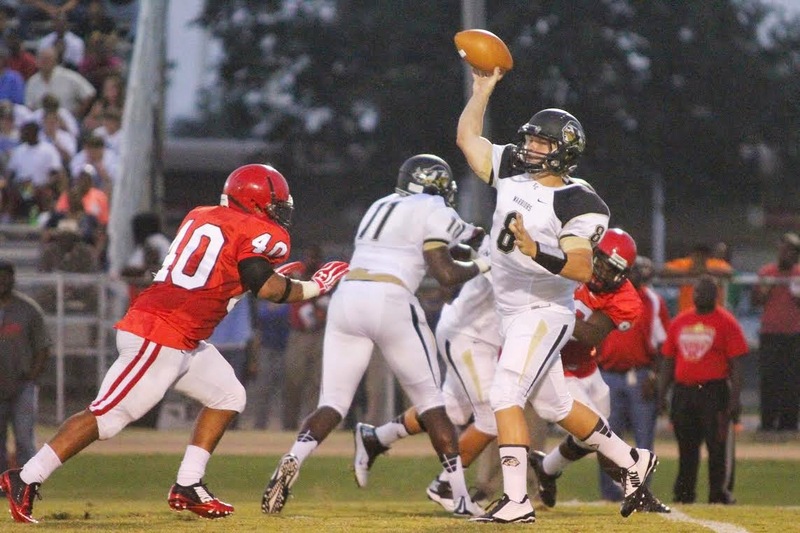 The Cats had an impressive win over Jim Hill last week. Noxapater looks to put one in the win column when they travel to East Webster. County wide - our record is 3-1. All game times are at 7:00 pm. The Louisville High School Class of ’59 recently donated this beautiful bench to the Winston County Library. Mr. Joe Crowson (LHS Class of ’59) is shown with the bench. Mrs. Reba Greer of Oxford (Class of ’59) and Mrs. Ann Reynolds of Louisville (Class of ’59) were instrumental in overseeing this project. Thank you, also, to the City of Louisville, for installing the bench on library grounds. 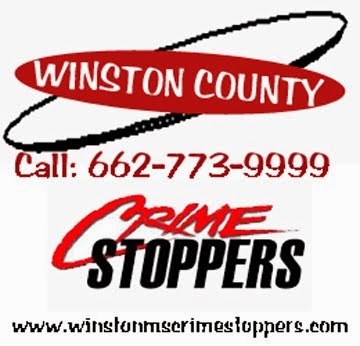 The Winston County Sheriff's Department and CrimeStoppers are searching for information on a stolen ATV. The 4-wheeler shown below was reported stolen from a residence on Jack Pearson Road on August 23. The ATV was seen at the residence on Friday, August 22. It is a 2011 Honda Rancher, 4 wheel drive and camouflage in color. If you have information on this incident or the whereabouts of this ATV, contact Crimestoppers at 662-773-9999 or the Winston County Sheriff's Dept at 662-773-5881. It was announced on Tuesday, August 26 that the city of Louisville received a $100,000 grant from the Department of Commerce through the Economic Development Administration to develop a land use- comprehensive plan for the community. project, The remaining $25,000 cost will be split between the City of Louisville and Louisville Utilities. The project will be administered through the Golden Triangle Planning and Development District and the project will go out for bids. A Comprehensive Land Use plan will incorporate future plans on aspects of development including zoning, sewer, utilities, etc. The Center & Mars Hill Ministries will be closing its Disaster Relief Center on Saturday, September 6, 2014. From 8 AM till 12 Noon, the ministry will be liquidating all can goods, toiletries,cleaning supplies, clothes, kitchenware, and etc. 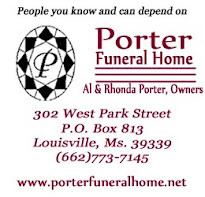 We are asking all individuals who were affected by the April 28th tornado to feel free to come while supplies last. Fresh Market's "Athletes of the Week"
The vast majority of Mississippi’s sports enthusiasts hunt on legal fields, but some hunters engage in a practice known as baiting. Baiting is considered spreading grain not normally sown in fall, piling up long rows of grain, providing rock salt and maintaining grain in different stages of growth. Adam Tullos, who specializes in wildlife management with the Mississippi State University Extension Service, said there are ways for hunters to find out whether a field is baited. Hunters need to ask about field preparation before opening day on Sept. 1. One of the issues that many homeowners have had to face after the April 28 tornado is the loss of trees and shrubs in their landscape. On Monday, August 25, the Winston County Extension Service hosted a seminar for local citizens to provide information to assist in repairing their landscaping. Dr. Jeff Wilson, a Regional Extension Specialist and County Agent Mike Skipper provided some tips and useful information on plant selection, pruning, planting and fertilizer. suggested taking extra care in picking the proper plants that may be placed around overhead power lines. Trees and shrubs that grow too tall may be subject to removal or excessive pruning if they interfere with power lines. 3 out of 4 is not too bad to start the year. Great second half play by Winston, Nanih Waiya and Louisville after they shook those 1st game jitters in the 1st half. Tough loss by Noxapater but Eupora is a 2A school and ranked # 1 by some at that level. Lots of football ahead. Leave ya'll with our first bad joke of the year- (this one's for Judy McLeod) *** Why did the cowboy go to the animal shelter looking for a weiner dog? Cause he wanted to "get a long little doggy"
enough numbers that its slow invasion of the Mississippi Gulf Coast is starting to be noticed. 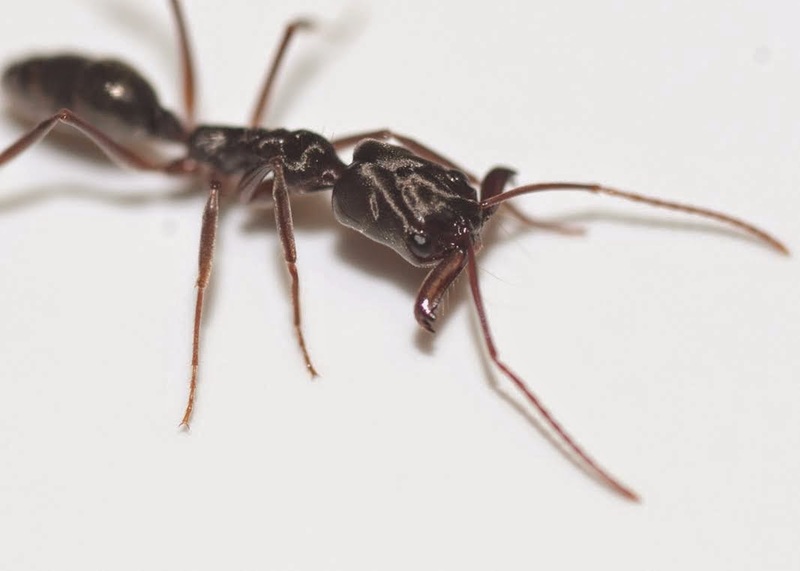 Joe MacGown, a research technician and scientific illustrator for the Mississippi Agricultural and Forestry Experiment Station, described the ant’s most distinguishing characteristic. Boil Some Peanuts - High School Football Returns! It's in the air; the smell of leather and sweat, boiled peanuts and grilled concession stand burgers - the clickety clickety boom of the high school band drummers and the cheers, hisses and groans of fans. High school football is back this weekend in Winston County. With three home games on Friday night, there should be plenty of action to kick off the season. Forecasts call for hot and dry weather at game times. The Louisville Board of Aldermen met on Tuesday, August 19 in a regularly scheduled meeting. The aldermen were met with a full audience who were in attendance relating to rumors about the future use of the Academy Park area. concerning rumors about possible residential development on the park property. Hill indicated that there was no truth to rumors that the city plans to use the park land to develop subsidized apartments. The Mayor did indicate that there had been some discussion about using the property for future development of approximately 30 single-family residential homes but that this was simply in the discussion stage. AARP Mississippi presented a check of $5,000 for the Louisville Red Cross Disaster Relief on Wednesday (Aug 20). AARP Mississippi works in communities throughout the state to try to make a difference where their members live. When the tornado hit parts of Louisville in April, AARP Mississippi sought ways to offer assisstance. 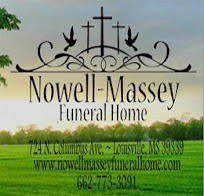 There will be a fundraiser on Saturday, August 23 at Evergreen Baptist Church to help Kas McCullouch, grandson of Mary Joe Roach, with medical expenses. Beginning at 5 p.m. there will be grilled chicken plates along with entertainment from the Wells Family, Ben Johns, and many others. $7 donation per person or any other donations would be greatly appreciated! 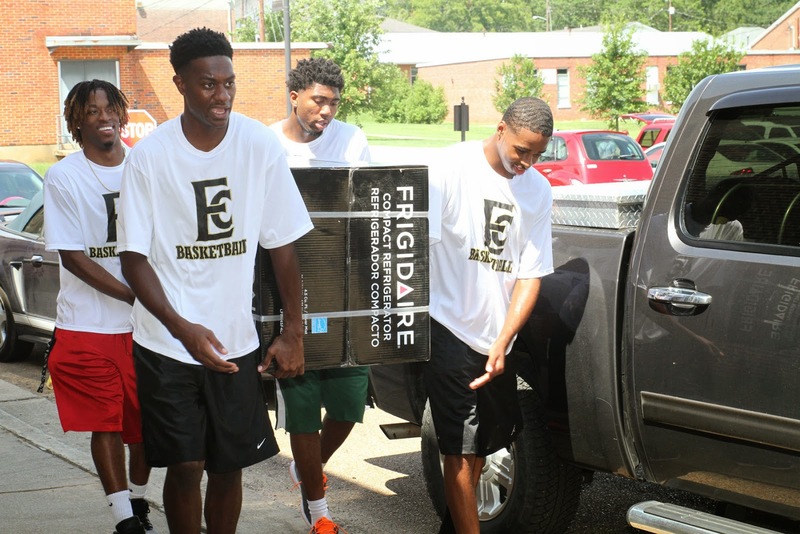 East Central Community College men’s basketball players (from left) Keon McKinney of Starkville, Kiese Kirkland of Yazoo City, Derrick Dandrige of Memphis and Ravion Henry of Carthage were among team members who provided assistance to female dormitory students during “Move-In Day” Sunday, August 17, on the Decatur campus. The Warrior squad is led by second-year head coach Robert Thompson and assistant Devarus “Scooter” Walker, who also helped students as they moved into their respective dormitory rooms. 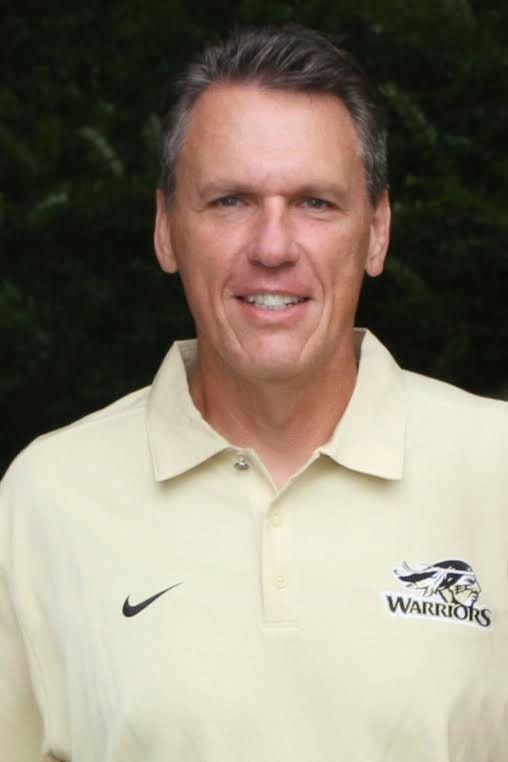 Coach Thompson said providing assistance during “Move-In Day” is one of several community projects scheduled each year for the Warrior student-athletes. Fall classes began Monday, August 18.
connectivity between his office phone and 911. After hour calls and weekend calls to the Sheriff’s office should roll over and be answered by 911 staff in the 911 center. In some cases, the transfer did not occur. Investigation indicates that the problem may be a hardware issue in the 911 center. 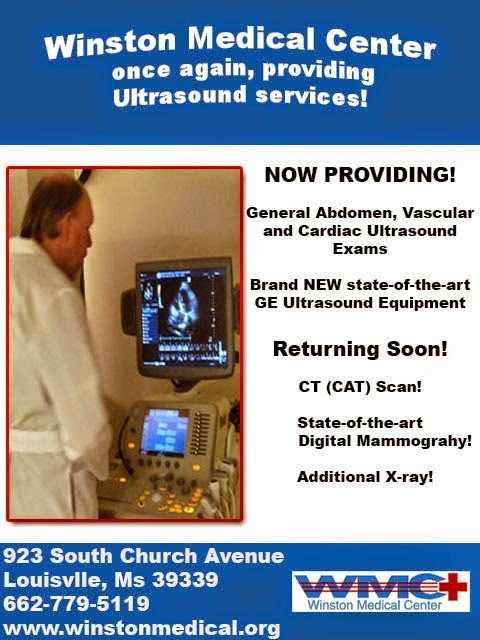 There is some issue concerning ownership of the equipment involved. The Board instructed Sheriff Pugh to pursue the issue and get the problem fixed. The Board discussed the need to hire a CPA firm to perform a 2014 – 2015 audit for the County. The County will pursue quotes for the project. 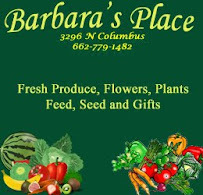 25th to reserve your spot.Training will cover multiple topics including plant selection (trees, particularly), site locations, planting, fertilization, pruning, general maintenance, and renovating tips. Program sponsored by the Winston County Extension Office and Firewise in conjunction with the Winston County Board of Supervisors. For more information, please call the Winston County Extension office at 773-3091. Bikers from the Sturgis Motorcycle Rally made a stop in Louisville as part of their Rally Dinner Ride on Friday. The Rally has returned after a 3 year hiatus. construction, repairs and future plans for construction at schools in the district in their regularly scheduled meeting on Tuesday night (August 12). The District’s architect, Joey Anderson briefed the Board on work at the Eiland Middle School gym and the state of a possible new storm shelter/cafeteria at the Nanih Waiya Attendance Center. Repair work at the gym at Eiland has been ongoing with air-conditioning installed and a new floor going down which is approximately three quarters completed. Henderson indicated that the floor is scheduled to be completed by September 1 and that new bleachers should be in place by September 15.
music was hot, as country and rock filled the streets of downtown Louisville. 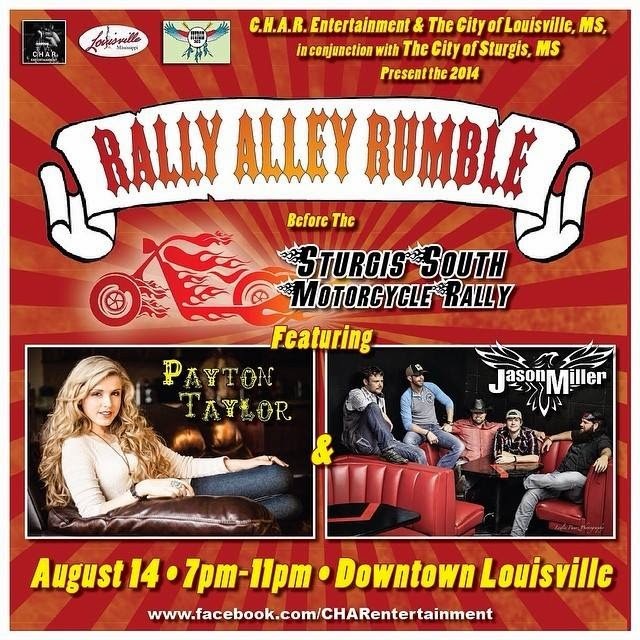 The Cities of Louisville and Sturgis along with C.H.A.R. Entertainment brought the Jason Miller Band and Payton Taylor to South Columbus Avenue on Thursday (Aug 14) night for 4 full hours of entertainment. There was no cover charge for the event but donations were accepted for Winston Strong as young and old alike enjoyed the weather and the music. Unofficial totals indicated that more than $2000 were collected. More photos below. Contributions to Winston Strong continue as Kyle Curran with BancorpSouth is shown making a donation of $5,000. Thank you for your support of our community. Planning Team"s (SCRPT) Open House will be again this afternoon from 4-6 pm. Take the oppportunity to drop by and give your input before heading to tonight's Rally Alley Rumble. The public is invited to learn about the strategic recovery planning process and share their ideas and input on ways they would like to see the community of Louisville rebuild and recovery from the tornado damage. and tax base numbers, the Louisville Municipal School Board of Trustees approved a budget that would result in a 2.34 mill levy increase by a vote of 3-2. The school mil levy will increase from 52.63 mils to 54.97 mils. This mil increase will not increase revenue to the school district but will only generate funds to maintain the same funds level as the 2014 budget. Winston County held their annual tailgate party for all of the area schools. The Louisville Wildcats,Nanih Waiya Warriors, Noxapater Tigers, and the Winston Academy Patriots along with their cheerleaders, coaches, and principals got a chance to show their stuff before a large crowd on South Columbus Ave. on Tuesday night. The county wide tailgate party has become an annual event for the community. With scrimmages scheduled for this weekend, regular season football begins next week. 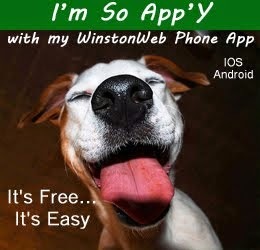 For football schedules you can always check out the schools webpages or visit our calendar on Winston Web News! Library Edition to the list of available resources for our patrons. Library patrons can access Ancestry.com through a link on the library computers. The program features vital records, census and court records, photos and directories and military records, as well as many other features to help patrons access information about their relatives and loved ones. The genealogy website was added to the computers in all of the Mid-Mississippi Library System libraries in Attala, Holmes, Leake, Montgomery and Winston Counties. Ancestry.com Library Edition can only be used in the libraries. Patrons will have the ability to enter the site through a Card Catalog on the library home page and filter by collection, location, dates or languages, or search the Card Catalog by title and keywords. Records in specific states can be found by using an interactive map included in the program. For more information on Ancestry.com Library edition, contact the Winston County Library at 662-773-3212. Winston County Circuit Clerk Kim Ming indicates that her office is in the process of completing redistricting changes. Ming told Winston Web that about 275 voters in the County will be affected by the redistricting. Letters will be going out to these individuals that will inform them of the change in their district and of the new polling locations where they will vote in the future. The circuit clerk’s office expects these letters to go out as early as this week. Ming also indicated that there will be a countywide mailing in January to all voters concerning voter registration cards. These are not to be confused with voter ID cards. 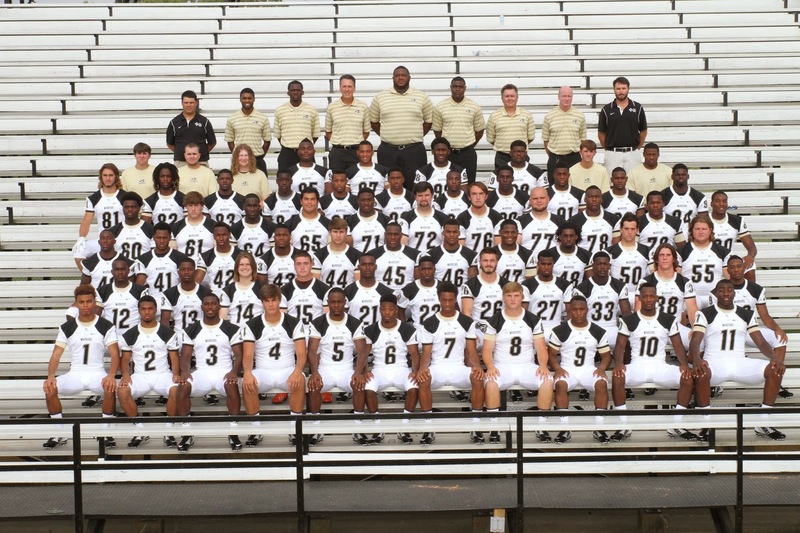 Karcher and ECCC Warriors ‘Excited’ To Begin Year Two! Ken Karcher admits his first year as East Central Community College’s head football coach was a learning experience for him and his staff. However, Karcher, whose first taste of Mississippi JUCO football resulted in a 1-8 season in 2013, stated the league was everything he expected. revised the 2012 International Building Codes back to the 2006 International Codes. This action removes the fire sprinkler requirement on all new construction. Fire sprinklers are still required for homes over 5000 ft. Also changed were the arc fault circuit interrupter requirements which are now only required in sleeping areas of the home. The 2006 Code did also add some additional requirements, including a fire extinguisher to be within 10 feet of a fireplace and in the kitchen and added the requirement of a carbon monoxide detector along with smoke detectors if you have gas appliances in your home. These codes are for new construction only.